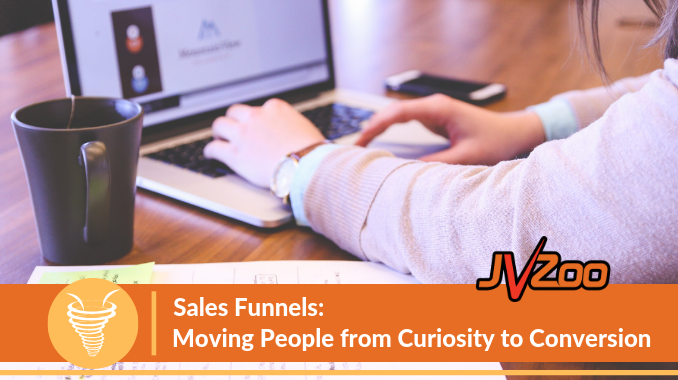 You might have heard of a mysterious thing called a Sales Funnel and the unheard of riches that accompany this elusive entity. It’s true that people who get a sales funnel working properly DO see remarkable results. It’s an intricate web of “if-this-then-that” scenarios that (when done correctly) will lead your buyers from mild interest in your product to that first small initial sale all the way through to your big ticket item. 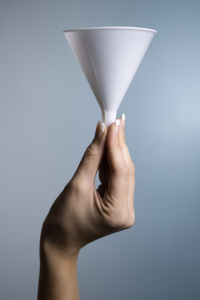 The funnel shape refers to the fact that once you have your system up and running properly, you’ll have a lot more people interested at first, and the numbers will dwindle down as people lose interest, change their mind, or (fingers crossed) become an actually committed customer. 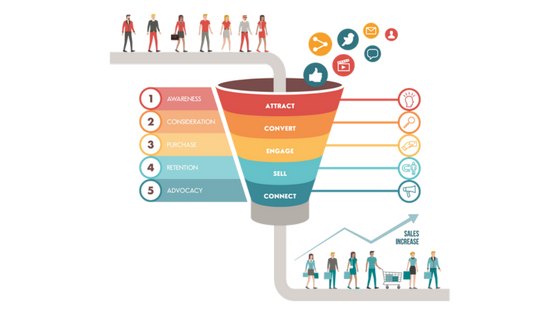 What are the basics in building a highly converting sales funnel? 1. Find some humans (Awareness) – It might sound silly, but some marketers out there put up a blog or website with mind-blowing content or an amazing product and expect the sales to start flooding in. Nope. Try to imagine for just a moment how many unique websites are being created every day. Yeah…try standing out in that crowd! 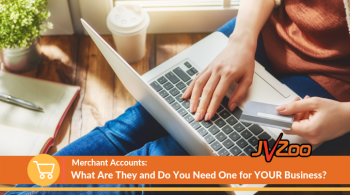 So, you’ve got to use social media, email marketing, SEO optimization, paid ads, webinars, live events, and any other ninja tactics you can come up with to drive traffic to your offer. You’ve gotta get those eyeballs to hang around at least a minimum of 15 seconds that most people spend on a website before darting somewhere else. Of course, the goal is to get them to stay and look around, but if you get them to your site, at least your brand has found a place in their mind. 2. 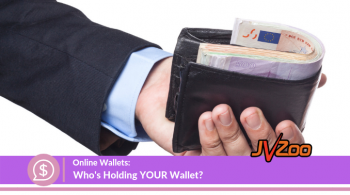 Attract customers with a killer sales page (Interest) – Marketers who are using bold and outrageous sales claims are running into all kinds of problems with payment processors. It’s a good idea to stay away from making promises you can’t keep. The best way to capture the attention of those who might become real, paying customers: Identify your specific prospects and what they need. What is their biggest problem right now and how can you solve it? A clear and compelling headline that tells your potential client exactly what this page is about. A very clear call to action (JVZoo Buy Button) in multiple places on the page. Identify the problem that needs solved so you can offer the solution. Simple sales copy that is focused on the customer and what they need. Social proof such as testimonials from actual customers. Specific benefits of the solution being sold on your sales page with a clear primary end goal. A solid explainer video that illustrates what your product/service does. An email collection opt-in form for future marketing and retargeting. This could also be an exit pop-up. FAQs to address common objections head on. The Upsell – This is how you lead the customer to an upgrade, extra features, or exclusive benefits. Think if it as offering to supersize their fries. They are primed and ready to buy; offer them something extra before they go! The Downsell – Just because a customer shys away from commitment doesn’t mean they don’t want to buy. They may simply have budget constraints at the moment or want to think it over for a bit. Offering a lower priced option might snag them before they get away. The Cross-Sell – The cross-sell is a great way to showcase other products that might appeal to the customer once they are “in.” If they don’t know what you have, you might be missing out on a sale and they might be missing out on a solution they need. A good waiter or waitress offers you the dessert menu even after you have stuffed yourself. You might just want to hear about it for the next time…be sure to offer all your best products. 4. The Conversation Post-Conversion – (Advocacy) – Your first challenge once someone has committed to buying from you is to get them to use your product. Put a campaign in place that follows up with them to see if they have actually used your product or service and if they are running into any difficulties. Then, follow up again in a few days to see how they like the product. 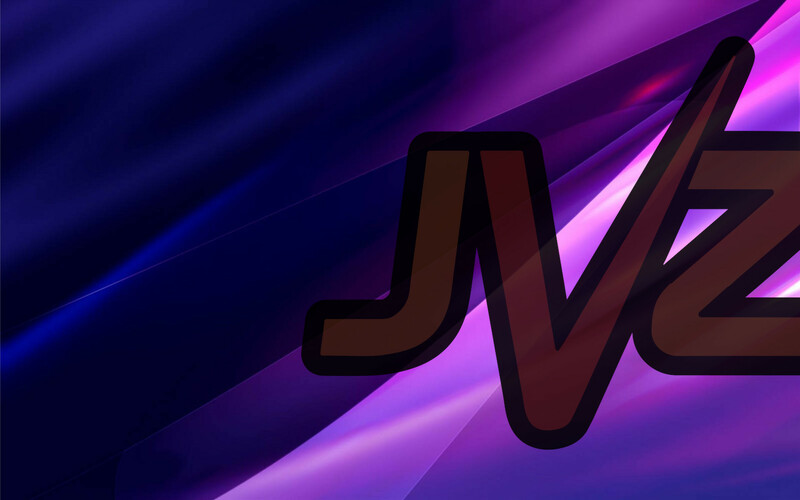 Ask for testimonials. Follow up some more. Creating raving fans also requires devoted customer service. 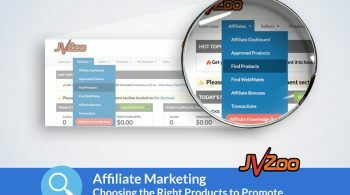 Now that you know the elements of a strong sales funnel, it’s time to get your funnel functioning properly on JVZoo. 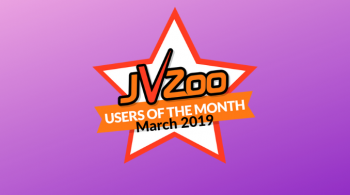 Poor funnel conversion and funnels not working correctly show up often as issues in JVZoo’s chain of support. 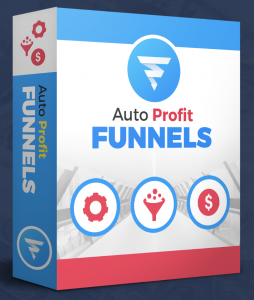 Finally, once you have your sales funnel set up, be SURE to test it out and be sure it flows properly. When you create a sales funnel, it links all of the products in that funnel. If you find that your funnel is not working properly, there are a couple of things you can try to get things working correctly for you. The first thing to remember is that the test purchase link completely ignores the sales funnel. If you use the product test purchase link, you will not be taken through the funnel you will be taken to the test link for that product, then sent back to your access page. The best way to test out your funnel is to lower the price to $1 for each product, then just run through the entire funnel. The buy buttons from within the funnel are what controls the flow of customers through it. 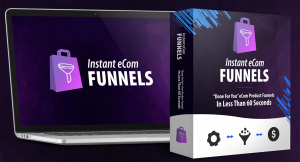 In order for the flow to work correctly, you will have to use the buy buttons from the funnel set up, rather than from the individual products. Your customers will be dropped from the funnel if you do not have the correct buttons set up. 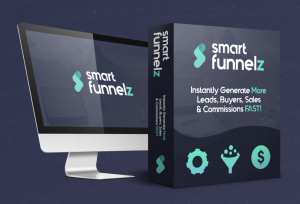 Need More Help with Funnels? 3 replies to "Sales Funnels: Moving People from Curiosity to Conversion"